Ferrari Farm estate is located in Caprarola, “the pearl of Cimini Mountains” not far from Viterbo and 55 km away from Rome. It has been many years since it started to deal with dried fruits, especially wit in shell hazelnuts, and olive oil. The raw materials it processes or sells are all from its lands and crops. Professionalism and passion are from generations, the key words for the family Ferrari that personally manages the farm obtaining always a final high quality product. An example can be the well known extra virgin olive oil Ferrari, with its unique and delicate taste, made from olive trees carefully cultivated and always respecting biodiversity and structure of the soil. Ferrari EVO oil can be combined with every kind of dish, because of its particular and delicate flavour, never peppering and with a very low level of acidity. This is due to the fact that it is extracted with the cold method, at low temperature, inside Ferrari oil mill, that prevents loss of volatile aromas and the increasing of oxidation. The path that goes from the olives is long and laborious but not all, although living in a country where the oil leaves a deep mark in the historical memory, they know the enchanting moments. Producing oil is an art that requires passion and commitment, sacrifice also and technique, choral participation of more energy; at one time the mill takes on a sacred place character in which there is oil from olives and dove, for the whole season of milling, there is the center and the motor of life. The mill was then simply a square, agora, spontaneous meeting place and ideas of ideas, waiting for the olives to be transformed into the precious juice that today, without realizing it and ignoring the steps, we find ourselves in the bottle. 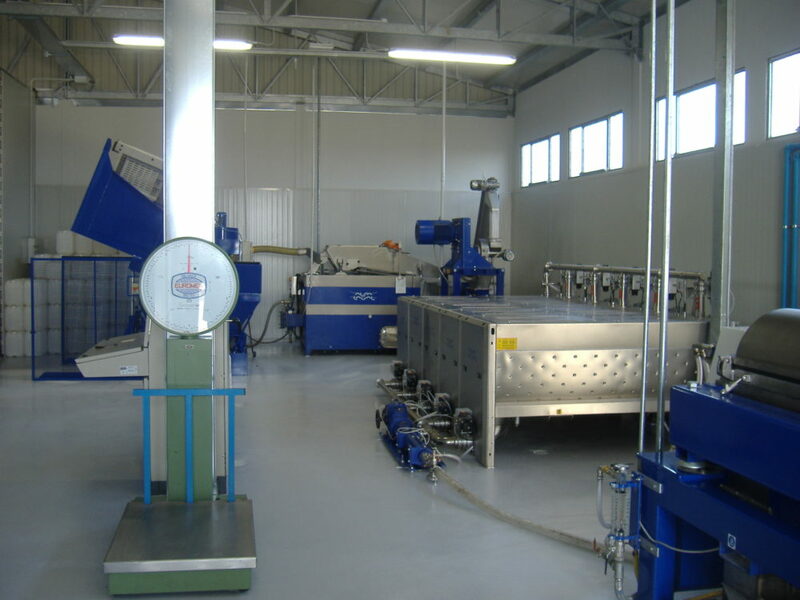 The Frantoio Ferrari, located in Località San Liborio snc – Caprarola (VT) in addition to cold extraction under the 28 ° C of its own olives, also performs processing for third parties.